The second coming of the blues. Image from the Philadelphia Inquirer Photographs. All of our books on Stevie Ray Vaughan can be found here. A Bluesman's Life The Music Of Stevie Ray Vaughan Mirrored His Lifestyle: It Was Intense, Sometimes Wild, And Full Of Feeling. An Appreciation. 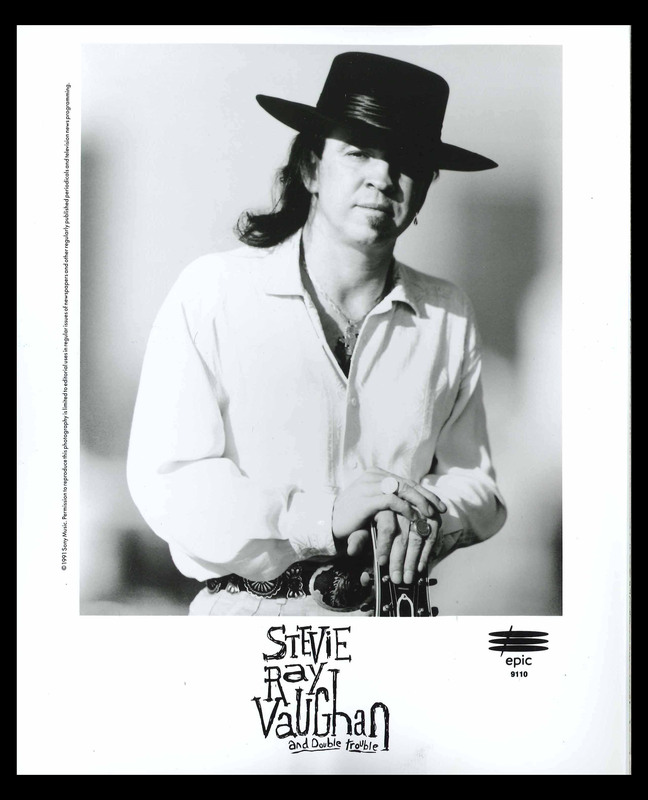 All of our audio by Stevie Ray Vaughan can be found here.